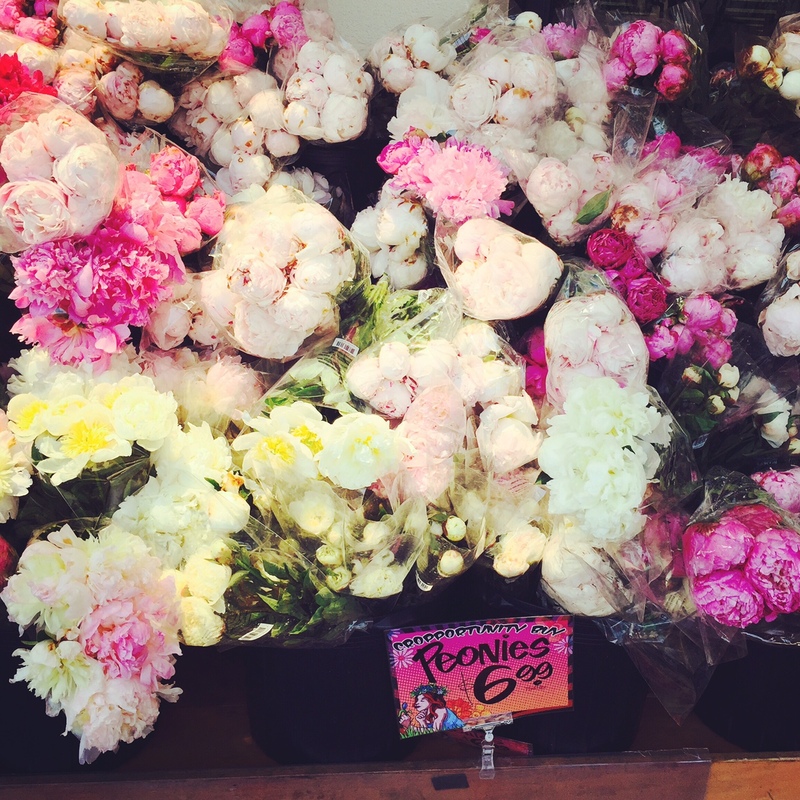 It’s almost Summer (hooray), which means that Peonies are finally here…Hooray again! Peonies and gorgeous stands of these blooms are popping up everywhere… and they are spectacular. Bunches of these beauties brings an easy hint of pretty to any room. Go ahead and mix colors – there are no rules! I love bunches of single colors together. Monotone bunches make these uber romantic blooms appear slightly more modern. But they are beautiful any way they are mixed or matched. I grabbed a few bunches the other day, as did everyone else – as the peony stands were being flooded with flocks of peony-crazed people like myself. Take advantage of these little lovelies while they are in bloom throughout the Summer.